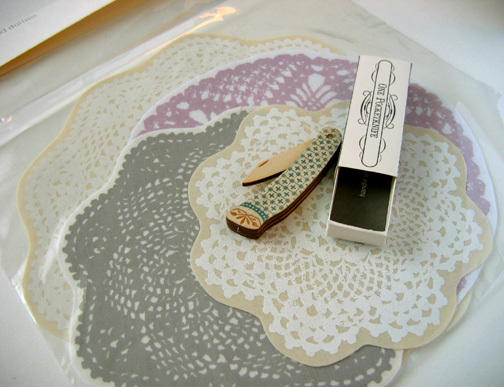 Lovely doilies by Beside Herself and a pretty embellished wooden pen knife. Adorable wee pouch by Coucou Salut. 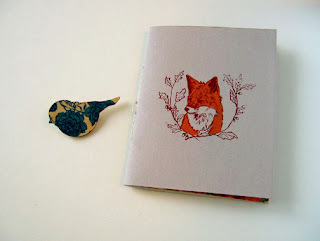 Pretty bird brooch and printed fox notebook by Genevieve Jodouin. If I can manage to use the notebook, I'm planning to frame the beautiful cover print. When can I ever resist a bag of fabric scraps? These were offered up by Grace Design. A little log faux bois keyring, and blackboard necklace by Killside Krafts. 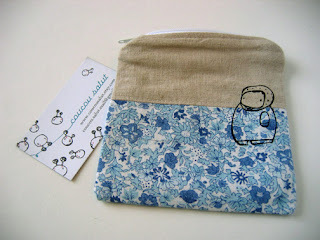 I've been using it to keep track of knitting rows! 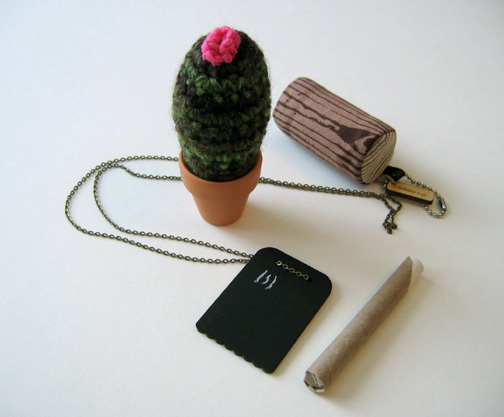 Pictured next to one of Shannon Gerard's popular crocheted cactuses. 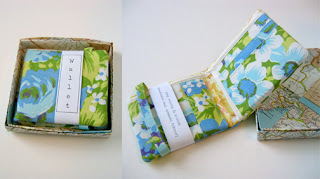 Summery vintage floral wallet by Knotted Nest. They even came in charming boxes made from maps. How could I choose just one thing from Kristen's table? Well it wasn't easy, I loved everything! 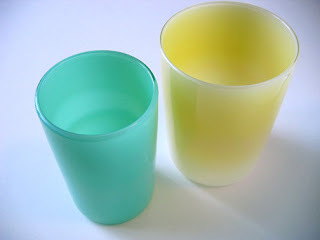 Two glass cups from my talented neighbour, Rachel Robichaud. 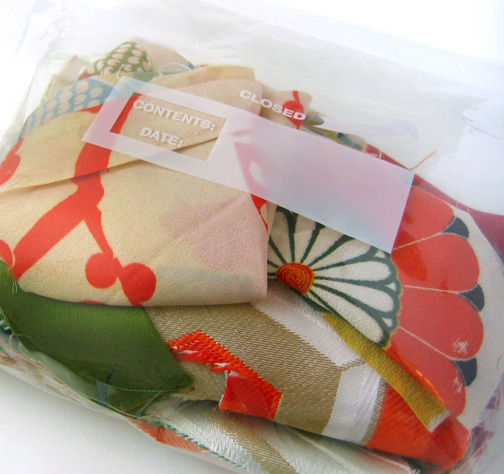 The jadeite green one caught my eye first, but I also love yellow so that one came home with me too. 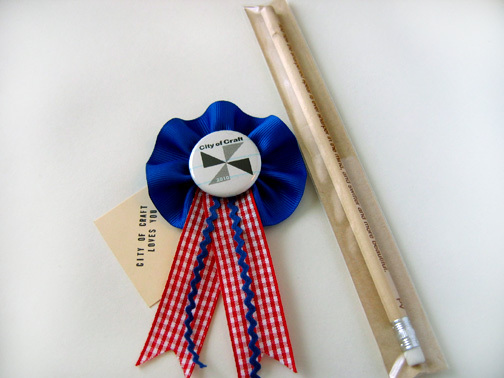 And I even got treats just for being a vendor, a ribbon made by Roisin, and one of the pencils from Kalpna's pencil project. I love City of Craft. Thank you to Becky and everyone who helped out and everyone who visited. City of Craft loves you!